John Hunt Publishing, 9781846941146, 48pp. 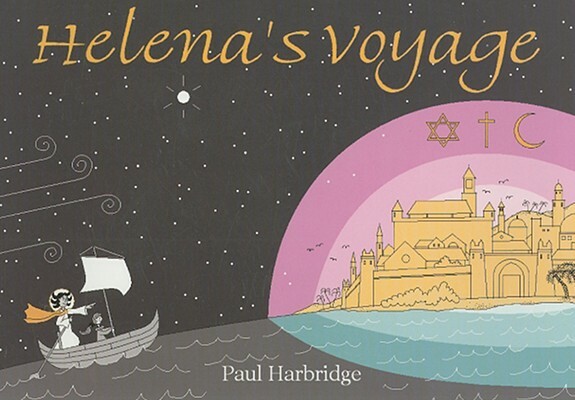 A sick girl named Helena is taken by an angel on an ancient sailing boat far over the waves. Their destination: three cities that glow as if blessed of God - one Jewish, one Christian, one Muslim. Helena comes to realise that all these people believe the same divine law - to love God and their fellow man.